At its conception, jazz melded the blues and street music of African-Americans with the European classical tradition carried by New Orleans Creoles of color. Rooted in Crescent City culture, Jonathan Batiste is in the midst of creating an ambitious new synthesis that marries the conservatory with the nightclub. 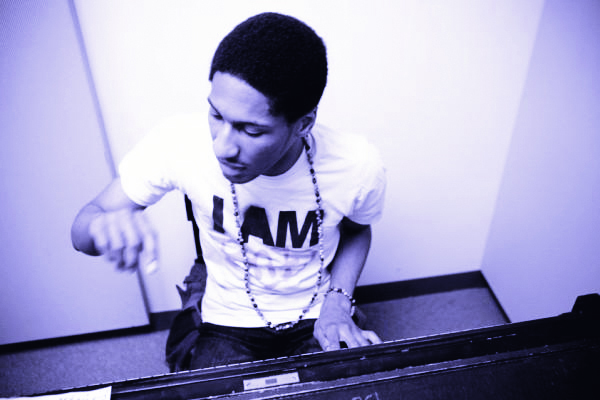 At 22, the New Orleans native is one of jazz’s most dauntingly talented young pianists, a recent Juilliard graduate who started his career as an 8-year-old playing percussion in the popular New Orleans funk and R&B band run by his cousins, the Batiste Brothers. He’s spent the past two years backing vocalist Cassandra Wilson, providing luscious accompaniment on her 2008 standards session, “Loverly,” and recently joined trumpeter Roy Hargrove’s hard bop quintet. In his own group he’s developing what he calls “social music,” an approach that balances classical music’s compositional imperative with the New Orleans “laissez les bon temps rouler” ethos. Come and experience this music for yourself at the Twisp Community Center. Don’t miss an opportunity to hear cajun jazz, classical and modern right here in the Methow Valley. DATE: SAT, SEPT 28; LOCATION: MV Community Center, Twisp; TICKETS: $15/advance, $25/reserved. CONTACT: Methow Arts, 509.997.4004, info@methowartsalliance.org.